Fortunately, we at the Techno Creatives and AutoLiv Research are bridging that gap by developing LIV, the Learning Intelligent Vehicle, designed to facilitate collaboration and shared control between driver and vehicle in order to attain a high degree of trust which is greatly needed with the onset of autonomously driven vehicles. This trust is built on a foundation of intelligent user experience which leads to safer driving habits and goes beyond focussing only on the more obvious active safety systems like airbags, seat-belts etc. Imagine sitting in a car that behaves almost as a friend. You look left at a crossing and just like a co-driver, LIV tells you that it’s all clear to the right. Even when you’re distracted and your eyes are off the road, LIV is smart enough to know if there’s a potential hazard in the distance and can slow down the car accordingly, giving the driver additional time to react in case the situation turns hazardous. No more annoying beeps and alarms that in the long run turn to blind spots or even white noise. Here’s a car that gives you the attention when when need it and assists you when it knows you need assistance. LIV communicates by reaching out to the driver through various interaction touch points such as voice, sound, graphical and haptic interface and of course actual car reactionary feedback. Every driver is different, and LIV understands that, and overtime learns more about each individual driver’s habits, behaviours, preferences and driving patterns. This allows LIV to better cope with driver expectations and can even predict with a fair amount of accuracy the driver’s intent. 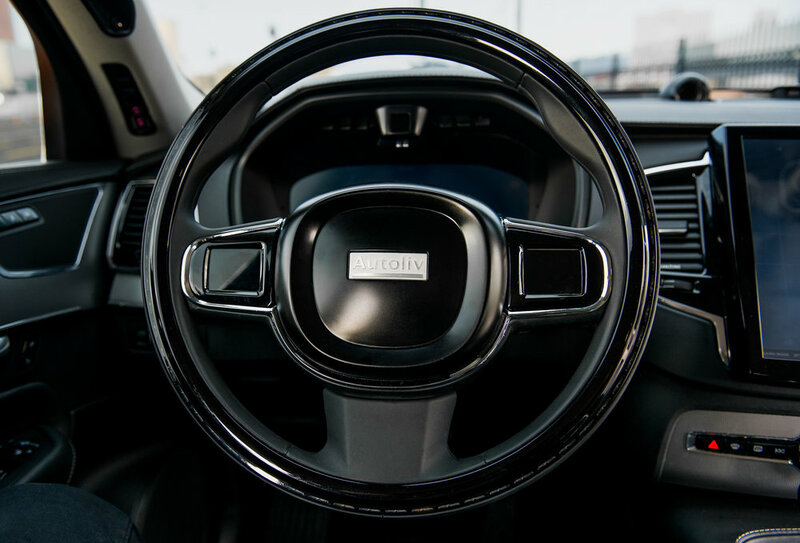 All of this is enabled by a bouquet of technology such as eye tracking, head tracking, haptic seat belts, touch sensitive steering wheel, radars, proximity sensors and lots more. 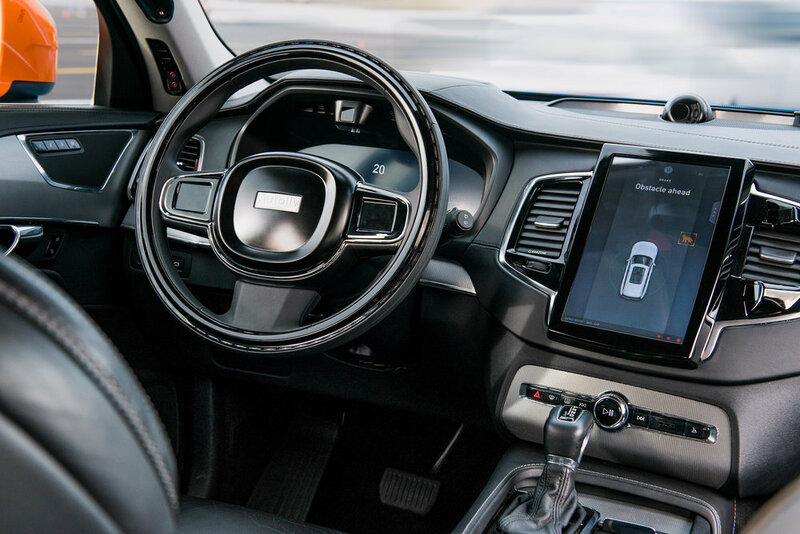 These sensors enable the car to perform autonomous tasks such as braking, slowing down, automatic seat and mirror adjustments as well as identify who’s in the driver’s seat amongst other possibilities.